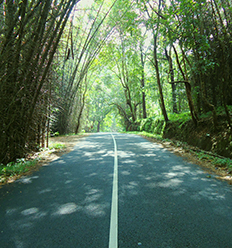 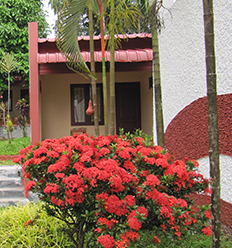 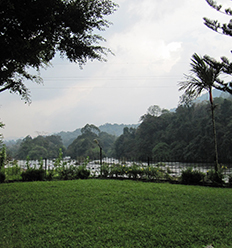 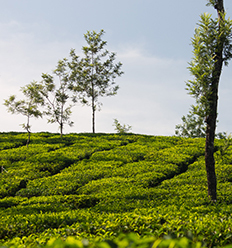 Nestled in an evergreen surrounding, adjacent to banana plantations JYOTISS RETREAT beckons the budget conscious traveller for an experience unlike no other. 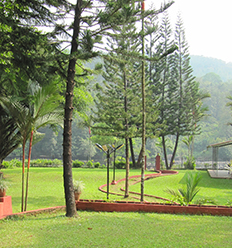 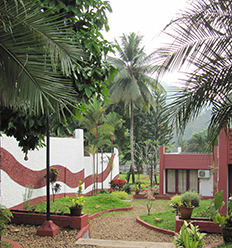 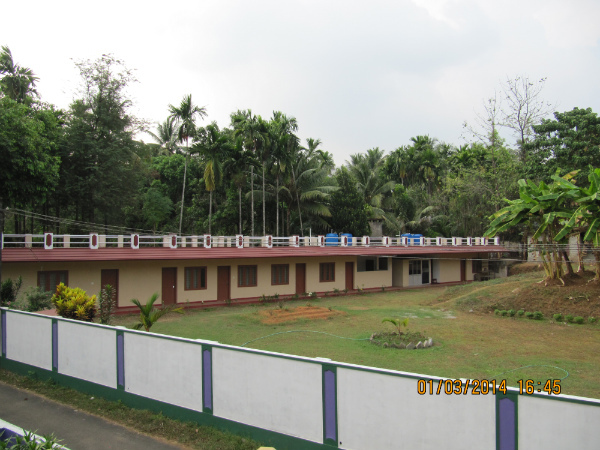 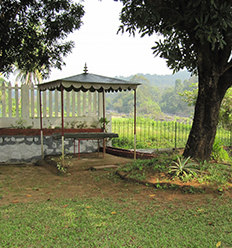 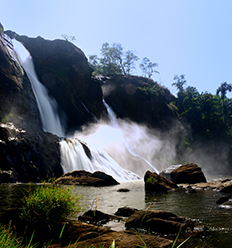 JYOTISS RETREAT can proudly boast of. 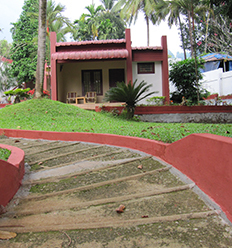 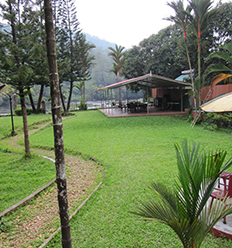 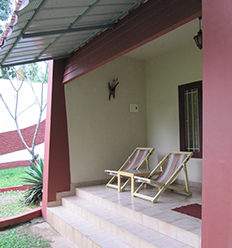 With 6 rooms in Total, from Dormitory style to 1 bedroom family rooms,Jyotiss Retreat can accommodate 30 people with Ease.